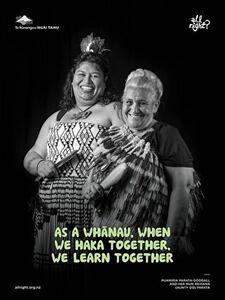 Images from the All Right? 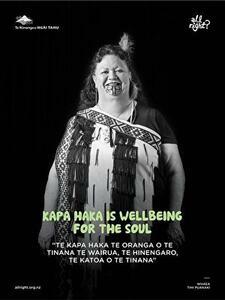 Te Waioratanga project, which was designed to encourage a conversation within whānau, hapu and iwi about the things that support positive wellbeing. 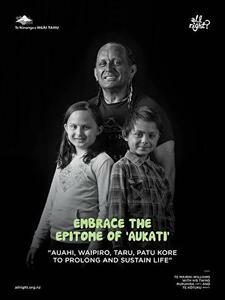 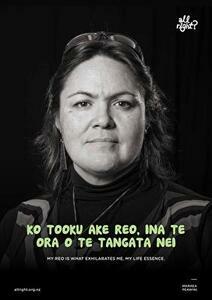 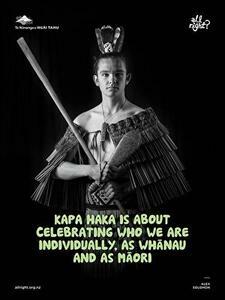 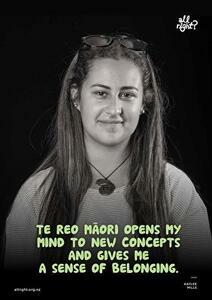 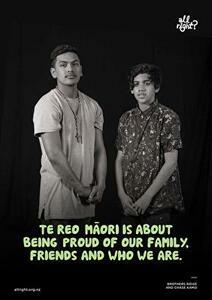 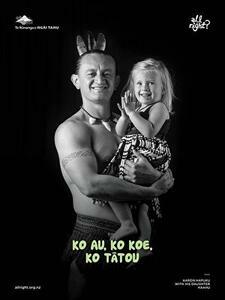 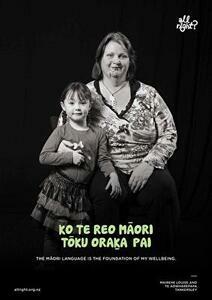 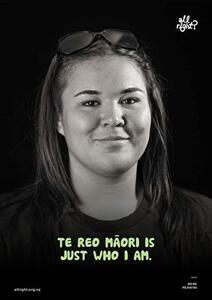 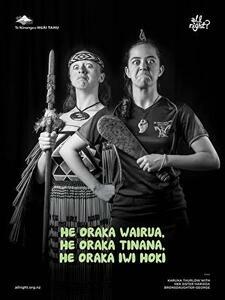 A series of black and white portraits were produced, featuring kapa haka practioners and speakers of Te Reo Māori.